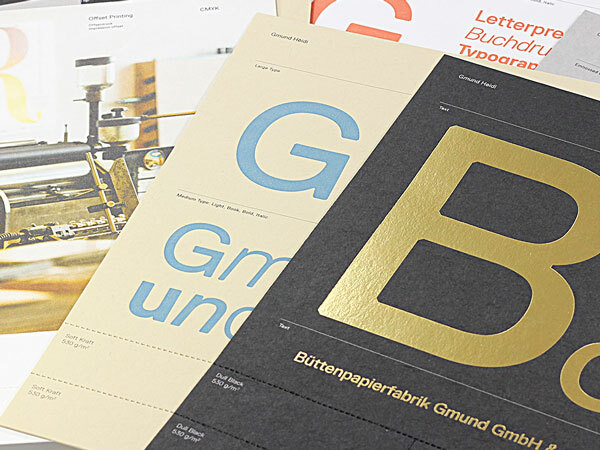 Gmund Heidi Dull Black 27 x 39 is made from 100% recycled materials & designed for high end letterpress printing, hot foil stamping and embossing. 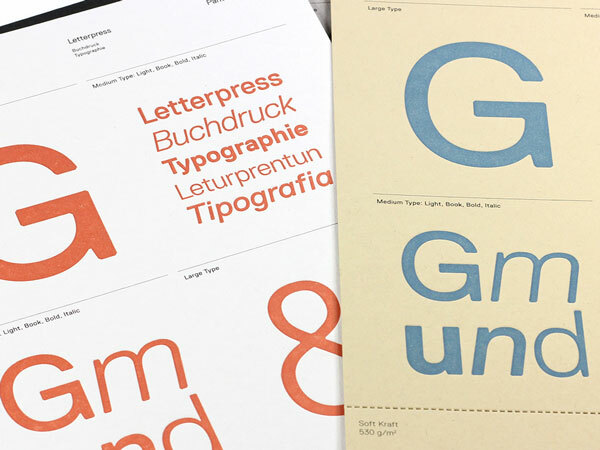 This is a thick 122lb / 330GSM cardstock. 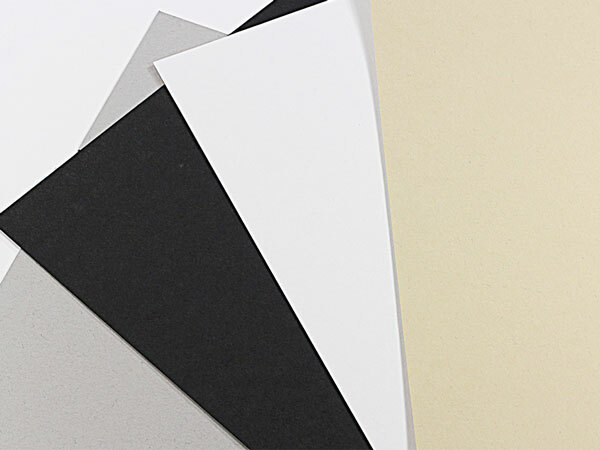 Finish is authentic & unique with a rough texture making this an impressive choice for branding, packaging & cards. 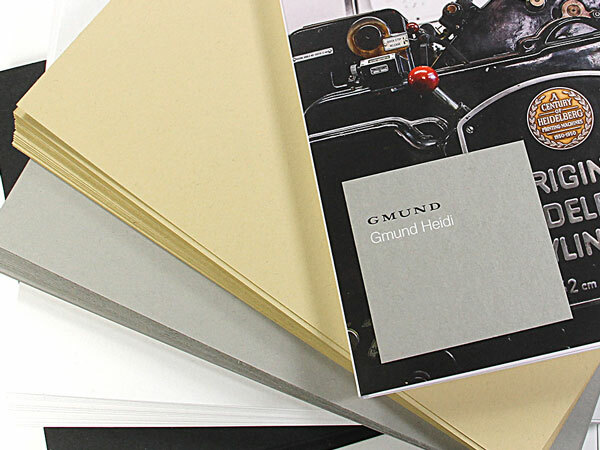 Gmund Heidi is manufactured in Germany and distributed in the USA by LCI Paper.